I am no longer using Google AdSense to place advertisements on KeithDuffell.com. 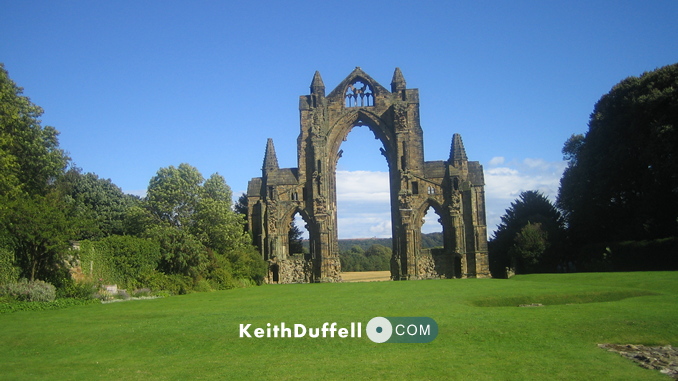 If you would like to advertise on KeithDuffell.com please contact me. Any profits made from advertising will be donated to a local charity of my choice.